Lindum Fire Services carries out dry riser maintenance on all types of dry riser systems across the UK. Our engineers are fully qualified dry riser maintenance technicians. With over 20 years of experience, our specialists have maintained dry riser technology in all types of buildings and environments. 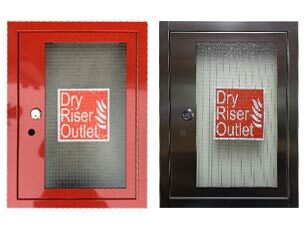 Dry Risers are an important piece of fire protection equipment for buildings above 18 metres. They play a critical role in delivering considerable quantities of water in a high rise building. They can however be prone to serious neglect and vandalism so it is important that they be regularly maintained and serviced. We will carry out a full annual pressure test and six monthly visual checks to the current British Standard Code of Practice BS9990:2015 using our own dry riser testing appliance. Dry and wet risers are checked and pressure tested 12 bar for a minimum of 15 minutes. All insets and outlets are checked for leaks and any missing or faulty items replaced. Flow testing is also carried out. 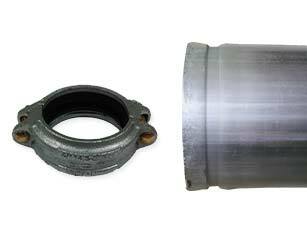 If any valves have to be replaced a further pressure test will be carried out before certification is issued. The 6 monthly visual check involves a visual inspection as required by BS9990:2015 and any missing or damaged items are replaced. 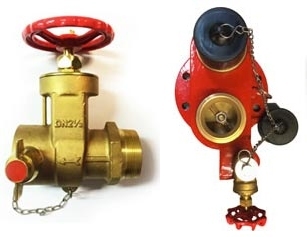 For large premises with hydrants on sites, Lindum Fire Services will test flow rates and undertake static pressure tests, carry out a visual inspection of the location, H plate, cover and frost valve. BS9990:2015 clause 7 requires checking of pits, frames, covers and surface paving around the edges of frames in order to remain compliant.